Not since The Fault in Our Stars by John Green has a book left me feeling so emotionally drained, in a good way. Perkins’ writing is so intense that the reader is forced to ride Isla’s roller coaster of emotions as she struggles to discover herself through love and heartbreak. 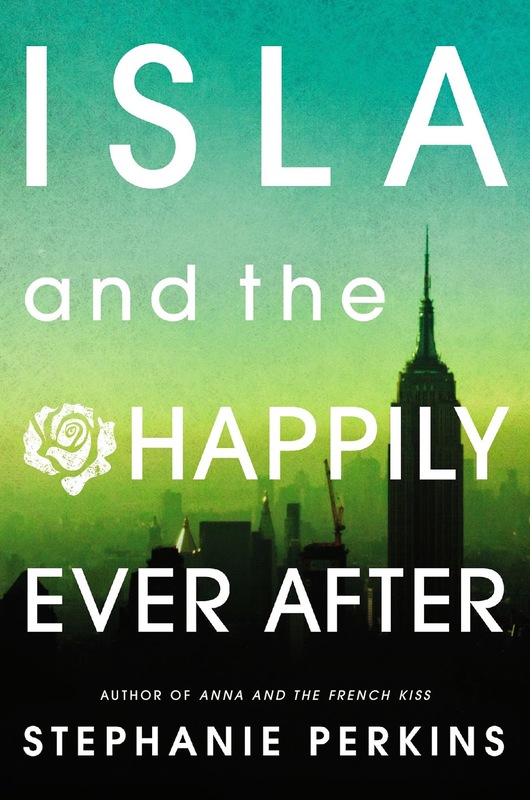 When I first started Isla and the Happily Ever After, I wanted to give it 4/5 stars. But the middle and the ending influenced my entire experience of this book, blocking out the beginning and its occasional silly bits almost entirely. The beginning, I realized, was just getting me to the best parts. Beginnings don’t have to be perfect, or 5-star worthy, to make the whole experience completely and utterly worth it. At first, I thought the love story was unrealistic because of Isla’s infatuation with her love interest, Josh. The problem with crushes, in YA contemporary as much as in real life, is that sometimes emotions and ideals can get projected onto the character’s crush and the person turns out not to be who the MC expected. Meant to Be by Lauren Morrill is a prime, though incredibly sweet, example of this. It seemed like this was going to be the plot of Isla and the Happily Ever After and my thoughts were, “Not again…” But I was wrong. Perkins greatly exceeded my expectations in writing about young love. The characters are mature, their attitudes towards their relationships and sexuality are healthy, and all-in-all it is a highly refreshing read. 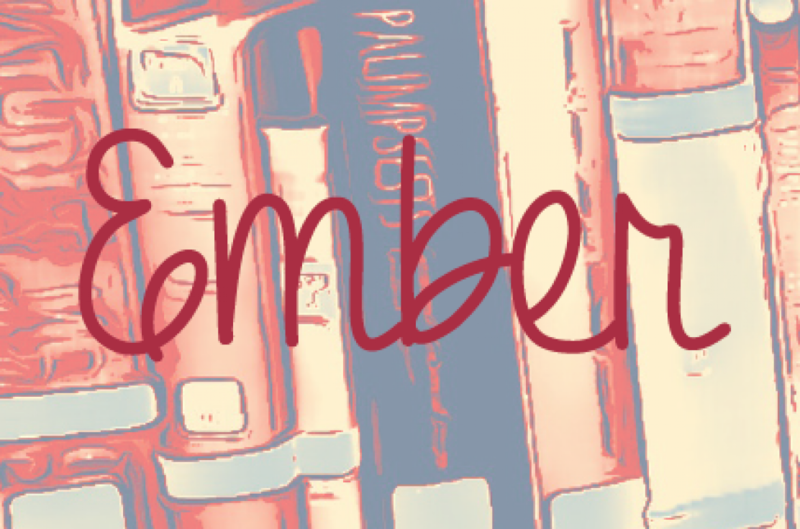 There are a few too-good-to-be-true moments that made me cringe a little bit, but that is more than made up for when Isla’s world comes crashing down. I loved that the happily-ever-after doesn’t come when Prince Charming tracks her down with nothing but a shoe, or when he saves her from a gigantic octopus that’s keeping her trapped in a whirlpool at the bottom of the ocean (though The Little Mermaid is my favourite Disney movie ever). Isla takes the time to figure out who she is and what she wants as an independent young woman, and it is THEN that she ends up with the handsome prince. I think this book projects a great message for young women and I was highly inspired by Isla’s character. For a full description of the book, check it out on Goodreads!